It’s the most wonderful time of year at Rutland Farms! Check out our activities below for more information about what’s happening on the farm this holiday season! 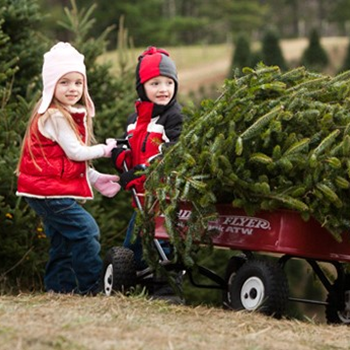 Continue your family tradition of cutting your own Christmas Tree with us this year! Cut your own or choose one from our tree lot. For more information about cutting your own Christmas tree, the tree lot and dates and times of availability, please click here. 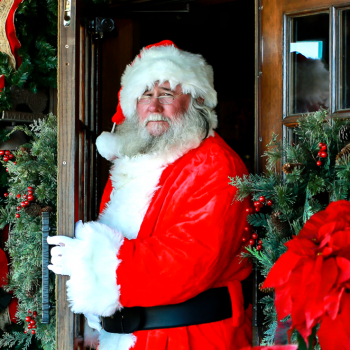 Santa Claus stops at The Market at Rutland Farms for only one day each year! You won’t want to miss it so please click here for more information. Each year we host a race to raise funds to give back to an organization or local presence that is near and dear to our Tifton community. 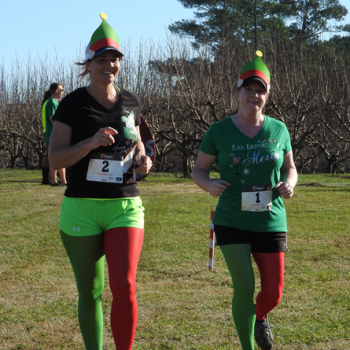 This year is no different and we invite you to come run, give back and have fun with us again this holiday season. For more information about our chosen beneficiary this year or to register please click here.